In countries where Mobile users have surpassed desktop users by leaps and bounds, mobile marketing definitely makes sense to have in a company's marketing strategies. Well, for the newbies, mobile marketing is nothing but a mode of marketing a company's products where brands make use of SMS / Text messages in order to create product awareness among consumers and potential customers. These companies tie-up with cellular service providers in order to reach the consumers. In this article we will tell you about Two easy to use and really powerful online SMS / text message marketing tools. Tatango has been around for quite a while. They provide marketers with four useful tools - SMS Broadcasts, SMS Contests, SMS Poll and SMS Autoresponders. 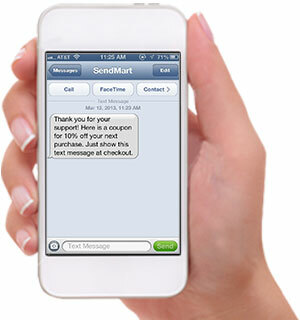 Using SMS broadcasts marketers can instantly send of messages to a group of customers with just a button click. All they need to do is maintain a common contact list of their potential customers. SMS Contests and SMS Polls - as the names say, let you organise various contests and polls to engage your consumers with your brand. Using SMS Autoresponders you can send various information to your consumers when they request for it using special sms shortcodes. 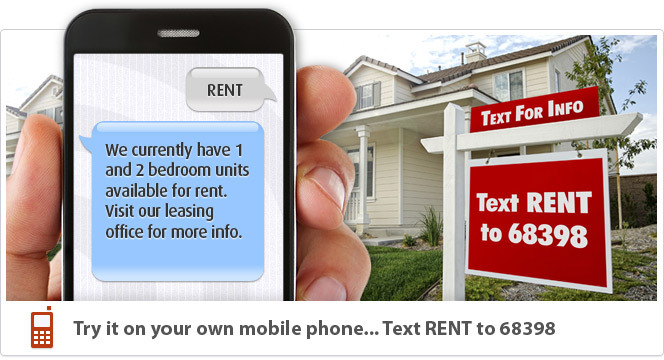 SendHub also offers a similar SMS marketing / Text Online tool using which businesses can reach out to their consumers. Let us take a look at some of the features of this offering from SendHub. You can use group text feature to broadcast messages to many users at once and also get instant 1 on 1 replies and track them. You can also use the contacts importer to import your consumers' numbers from any kind of source. New consumers can join your marketing service on SendHub easily just by sending a small text keyword - shortcode to a dedicated number and their contact info will automatically be added to your contact list.